Ancient Ashantis lived together in huts built around a courtyard. The head of the household is usually the oldest brother living in the clan, who is picked by the elders. He is called the Father or Housefather. 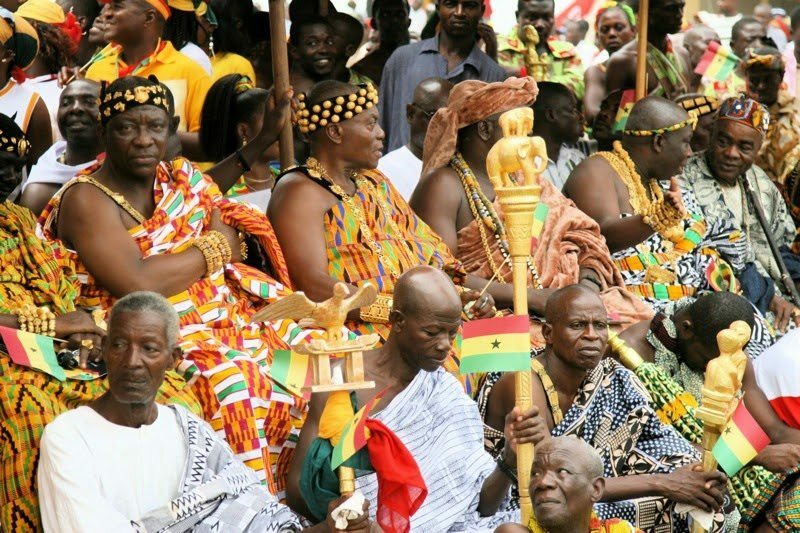 The family is of utmost importance to the Ashanti tribe, especially the mother’s family. A child is believed to have inherited the mother’s flesh and blood, and the father’s soul. Talking drums are important to the Ashantis. They are used to learn their language. A boy is taught to use the talking drum by his mother’s brother. 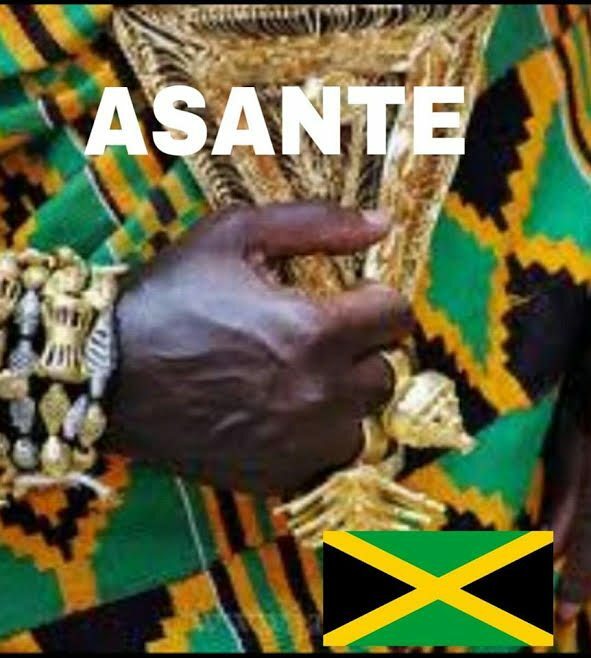 Historically, the Ashanti practised slavery. These slaves came about through warfare and battles in which they came victorious. The aim of slavery varied as different slave masters acquired slaves either to increase wealth or intermarry. On the larger scale, slaves could also be used for sacrifice during funerals ceremonies. This was a practice done in accordance with the belief that slaves would follow their masters into the afterlife. Ashanti slave masters were known to treat slave in a humane manner to the point that slaves could own slaves themselves. Any slave master who was found to treat slaves badly was frowned upon by the community. The slaves also had the chance to request a change of their master if they so believe they have been constantly mistreated. From the name its simple to imagine what this would taste like…Plantain maybe? You are right. 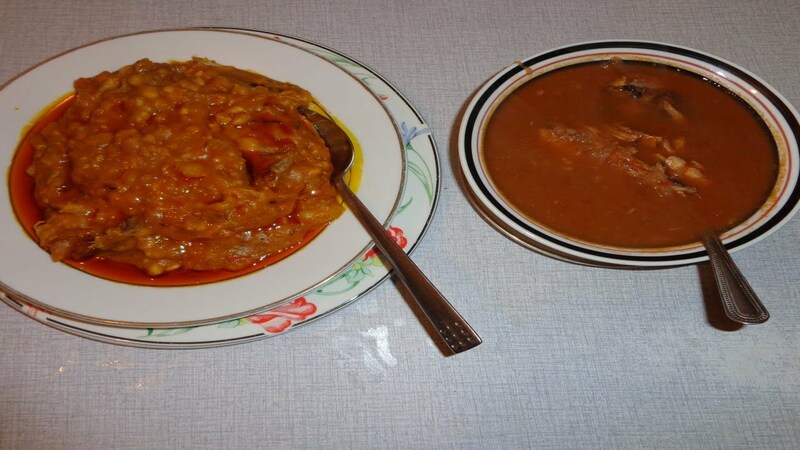 This food is made by mashing half ripe boiled plantain and mixing with red oil. 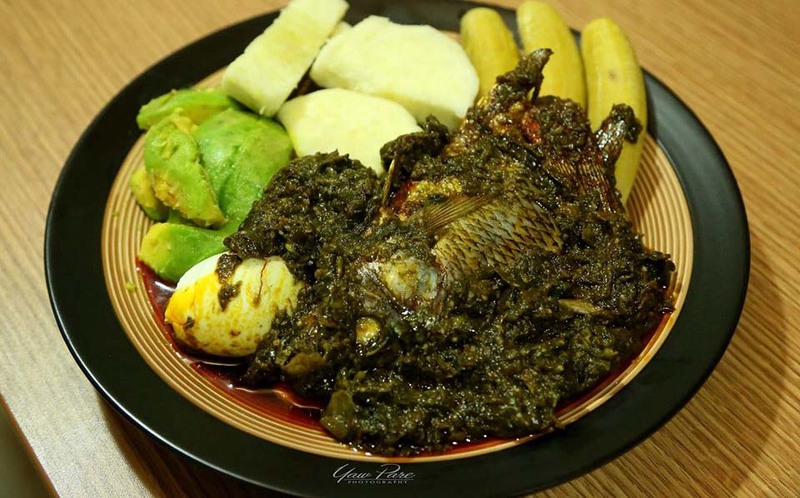 The food is further enhanced by the addition groundnut which can be sprinkled on the mashed plantain alongside avocado and boiled egg. 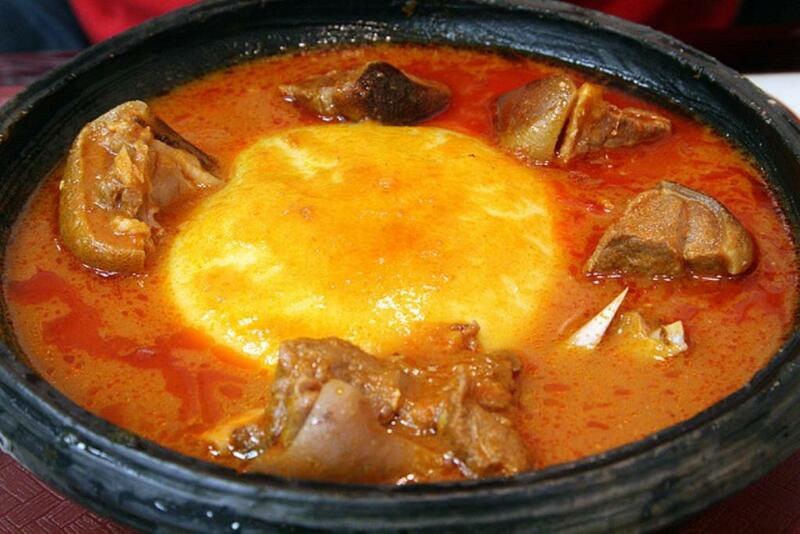 They speak the Twi or Asante Twi dialect, one of the major dialects in Ghana today. This language is thus spoken by more than nine million people as a first or second language. 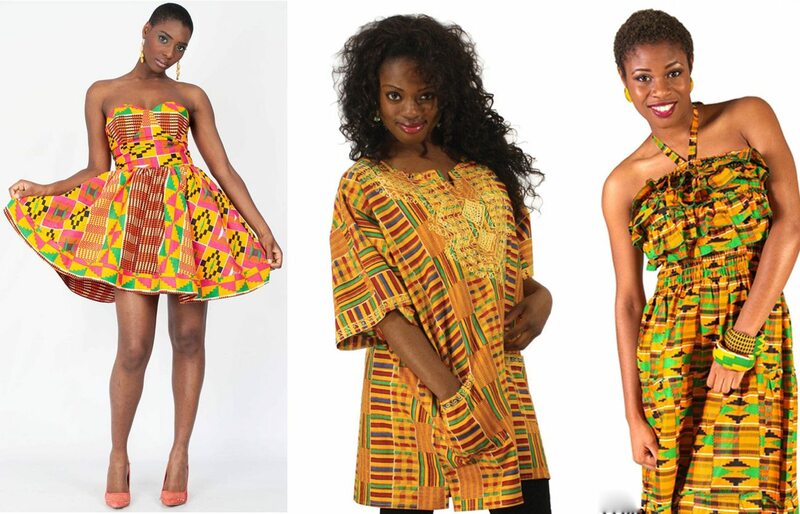 In terms of their traditional attire, Ashantis are also popular for the Kente cloth. Kente comes from the word ‘kenten’ which means ‘basket’ because the initial Kente weavers used rafia palm to make clothes that looked like a basket.